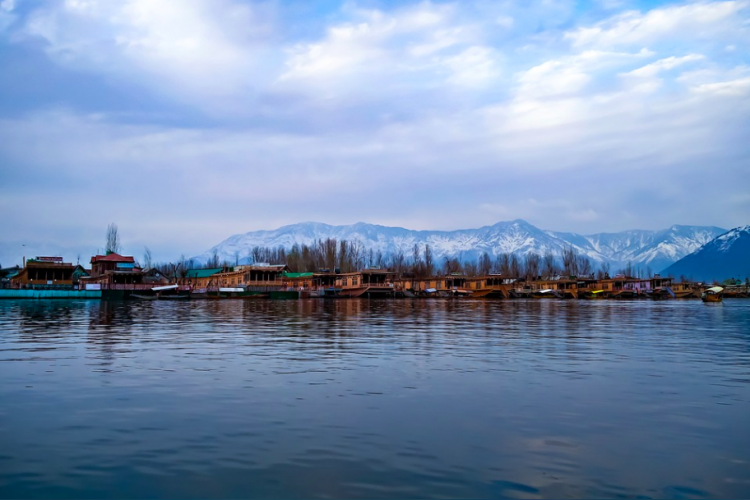 According to J&K officials, Kashmir is one of the safest places for domestic Indian tourists with zero incident of violence registered against them. Despite many terror attacks, the number of tourists didn't fall down except the previous year attack on Amarnath pilgrim. With 1 lakh foreign tourists and over 1 crore domestic tourists, Gujrat leads the highest domestic tourists (30%), followed by West Bengal which is 25%.